Are you afraid to quit smoking again and fail? Have you tried patches, pills and other things and nothing has worked? Stop the struggle. 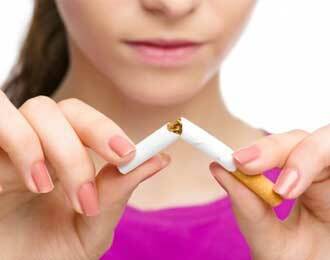 Quit smoking and never look back. Using techniques to retrain your brain you will change the triggers and the way you look at cigarettes for good.